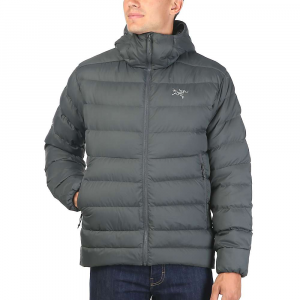 Shop Rab Positron Jacket - Mens-QDN-49-TW-L, QDN-49-TW-S with 4.8 Star Rating on 5 Reviews for + Free Shipping over $49. 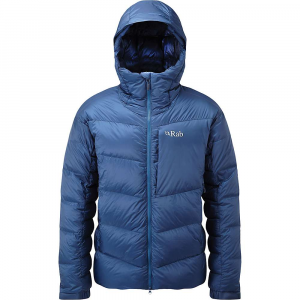 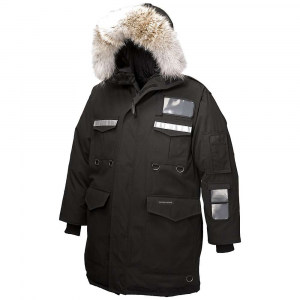 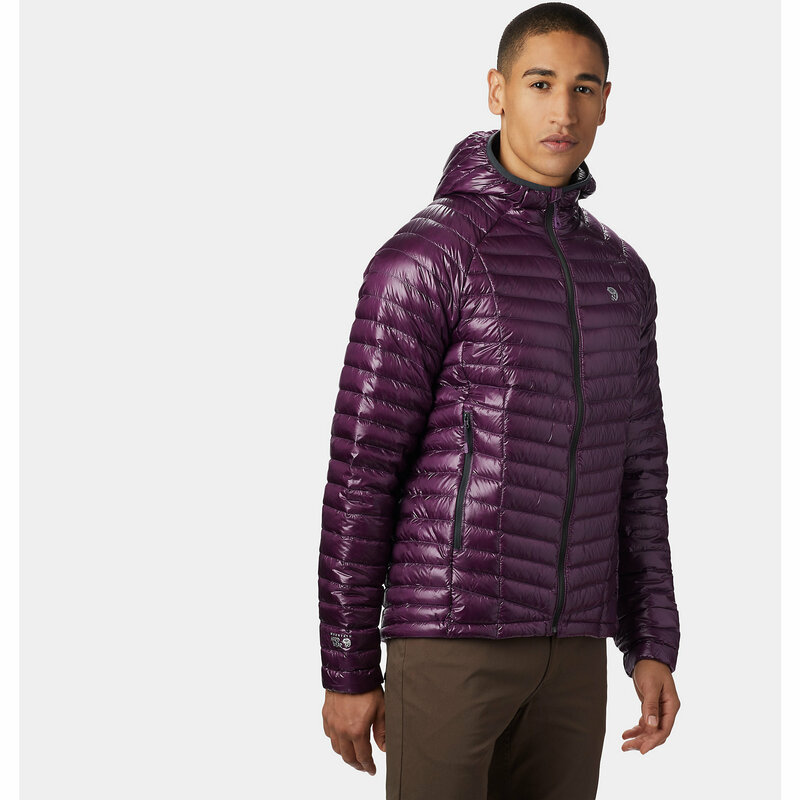 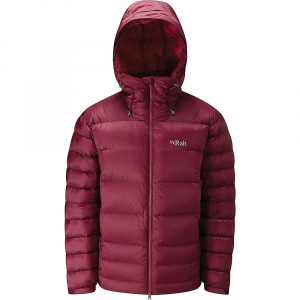 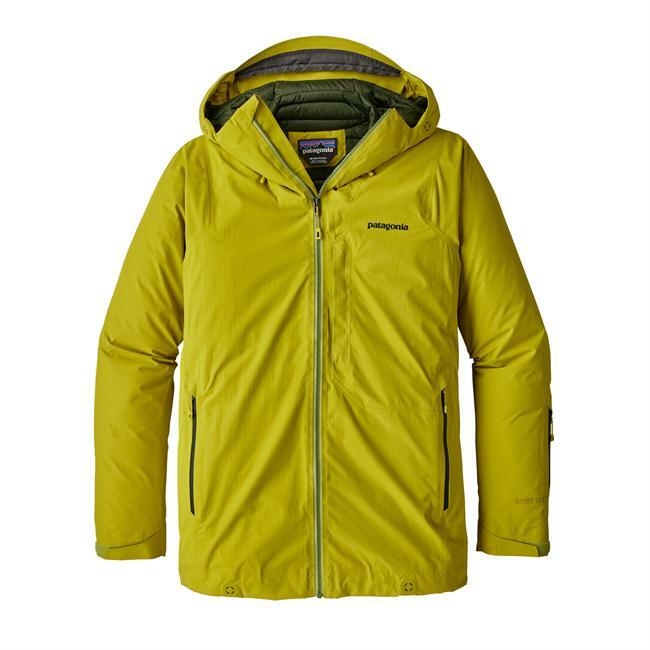 The Rab Positron Jacket is not available from the stores we monitor. 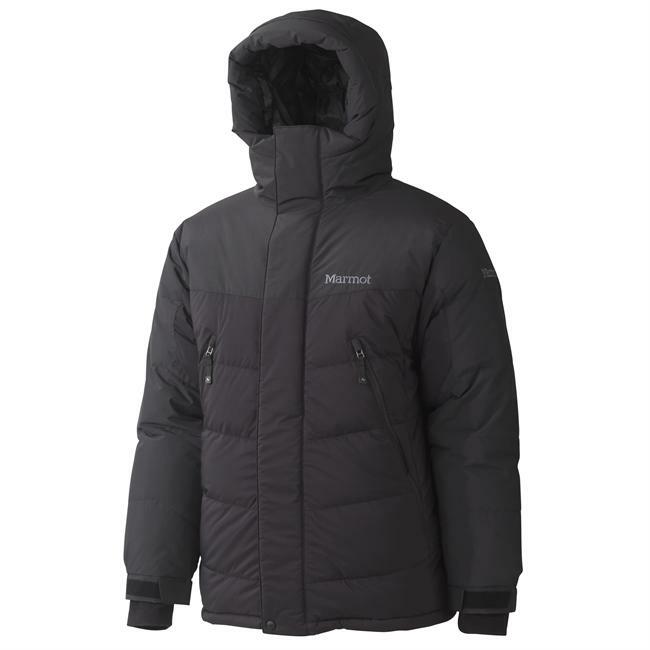 It was last seen January 20, 2019	at Moosejaw.